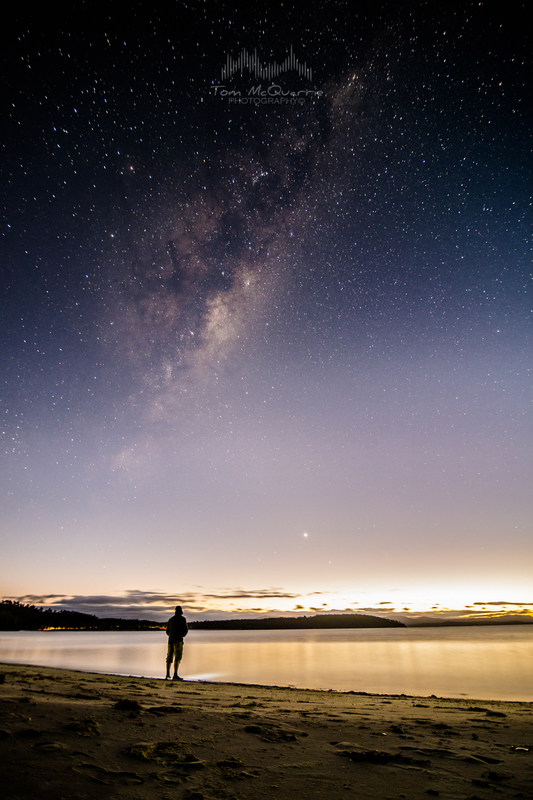 Was in Tassie this weekend and decided to get up at 4am like a crazy person. 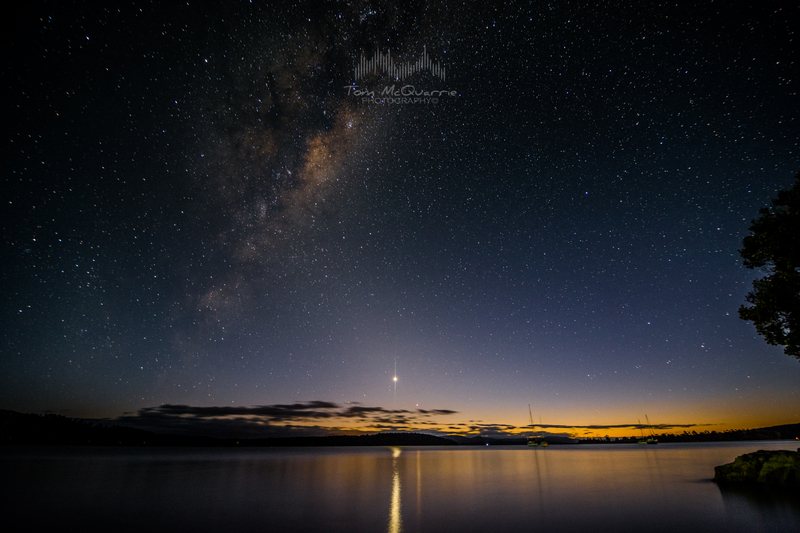 Just before dawn I managed to capture a number of shots with Mercury and Venus near the horizon and the core of the Milky Way Galaxy overhead. When I look at these shots I feel a sense of galactic vertigo! 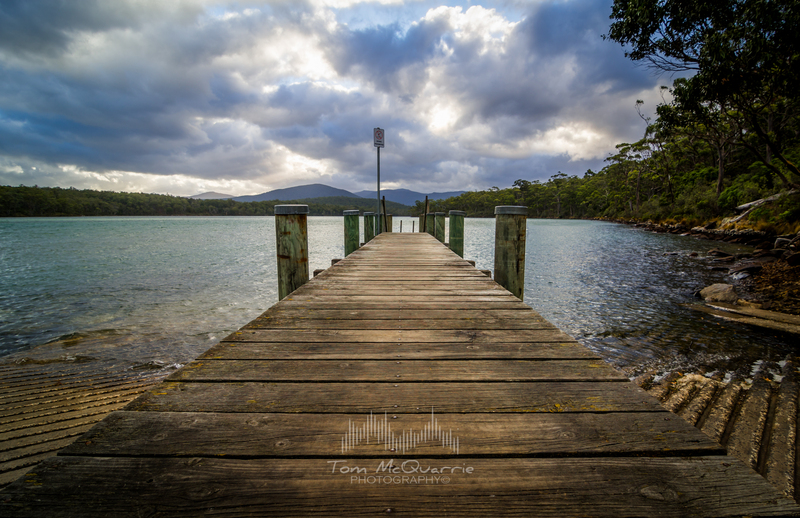 Gallery of more shots from the Tassie trip after the jump.